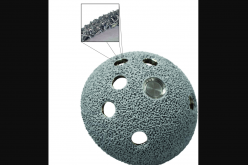 DePuy Synthes, the orthopaedics business of Johnson & Johnson Medical Devices Companies, plans to add a dual-mobility acetabular cup to its hip portfolio as a result of an agreement between DePuy Ireland Unlimited Company and SERF (Société d’Etude, de Recherche et de Fabrication). 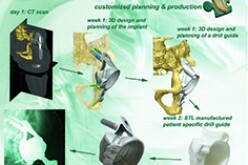 SERF is a France-based orthopaedics company that has a long heritage in dual-mobility technology. Dual-mobility acetabular cups are designed to increase the stability of the hip implant in patients with a higher risk of dislocation. 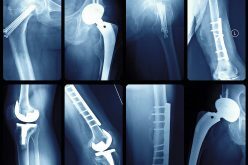 They feature a standard femoral head articulating within a large polyethylene liner which articulates within a metal shell. These two points of articulation are designed to reduce the risk of dislocation that can affect patient satisfaction, and dual-mobility cups may also reduce the incidence of costly revisions. technology, having developed the dual-mobility concept in the 1970s. 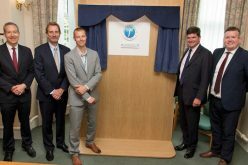 Per the agreement, DePuy Synthes plans to provide the latest SERF dual-mobility acetabular cup under its own brand name to global markets beginning in the latter half of 2018, subject to regulatory approvals in the US and Europe (additional registrations in certain other geographies are planned to follow).